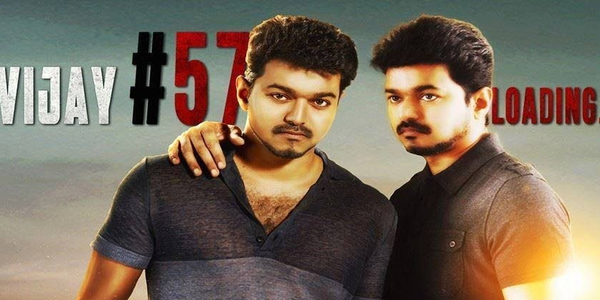 Karunakaran of Ayngaran International, the producer of Vijay’s 57th film Kaththi directed by A.R.Murugadoss had confirmed yesterday that 40% of the film’s shoot has been completed and the film can be expected for Deepavali. While we had reported this yesterday, we bring you another confirmation from the producer. 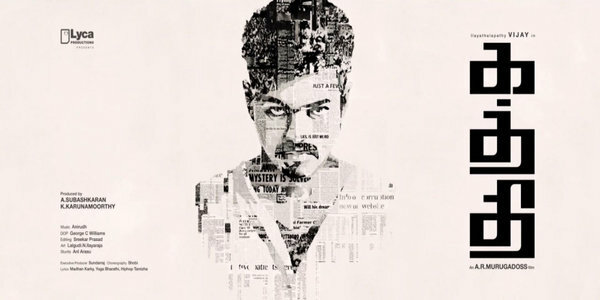 Karunakaran has confirmed that Vijay is playing dual role in the film. This will be the third dual role for the actor after Azhagiya Tamil Magan and Villu. The producer also updated about the shooting locations. While shoot schedules have been completed in Kolkata, Chennai, Hyderabad and Rajmundhry, the team plans to shoot the upcoming schedules in North India and exotic foreign locales. The shooting will be wrapped up in August if all things go as planned. 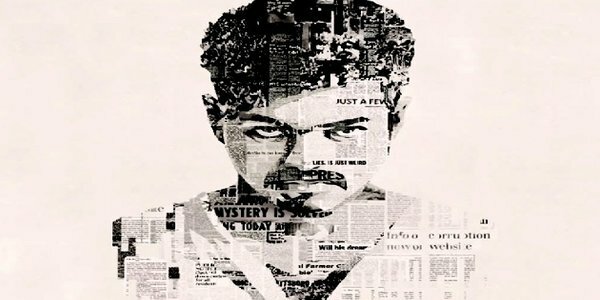 Kaththi has Samantha as the lead lady and Neil Nithin Mukesh as the lead villain.